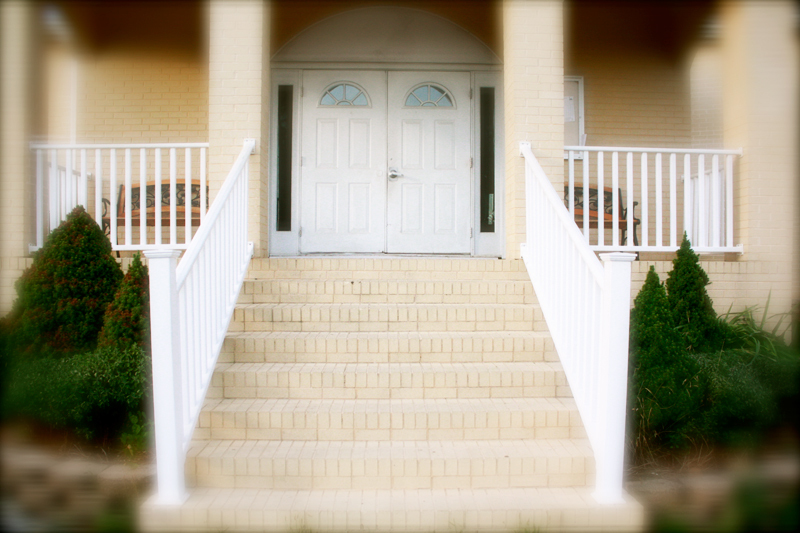 The Islamic Center of Shenandoah Valley is the first Muslim place of worship in this part of Virginia. Hundreds of non-Muslims from our local community have visited the facility since the it was opened. We invite community members of all faiths to visit our facility. If you want to bring a group of students, please let us know via the contact form below. We will then make arrangements for your visit. Many visitors come during the Friday prayers, which are held between 1:00-2:00 PM. If you are interested in learning about Islam and Muslims, we will be happy to answer any questions you might have after the sermon and prayers are done. 1. Everyone: Please wear clothes which cover the entire body i.e. slacks, shirts. No shorts or short skirts, please. 2. Ladies: Please use a head scarf when in the prayers area. Scarves are available at the entrance of the prayers hall. 3. No shoes are allowed inside the prayer hall (green carpeted area). Shoes can be worn in the rest of the building. Please let us know if you want to bring a group of students by filling in the contact form below. You can also directly email us at contact@iasv.org.